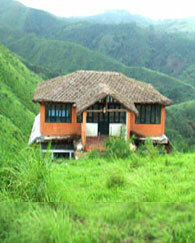 Vagamon is a tiny plantation township in Central Travancore, Vagamon has an overtone of green. 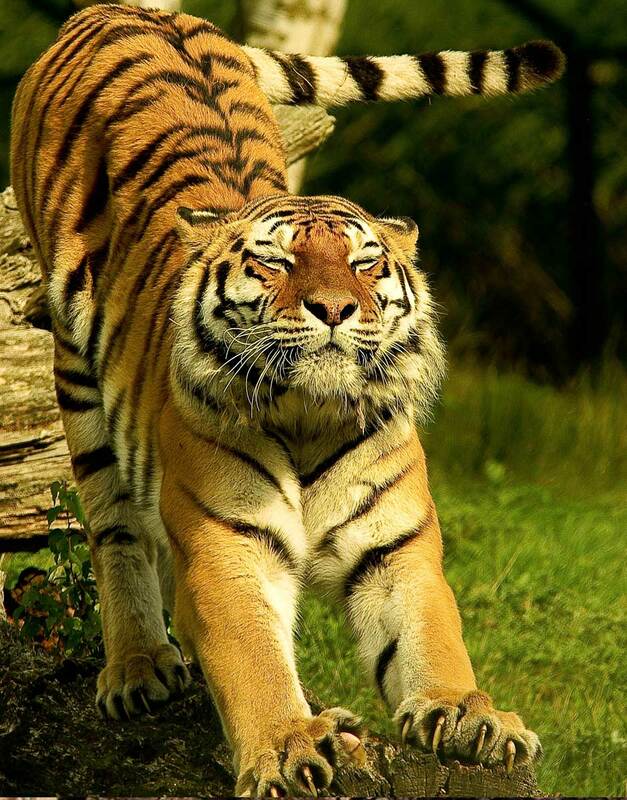 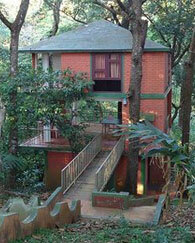 With a never-ending line of lush green hills, breathtaking ravines and meandering rivulets. 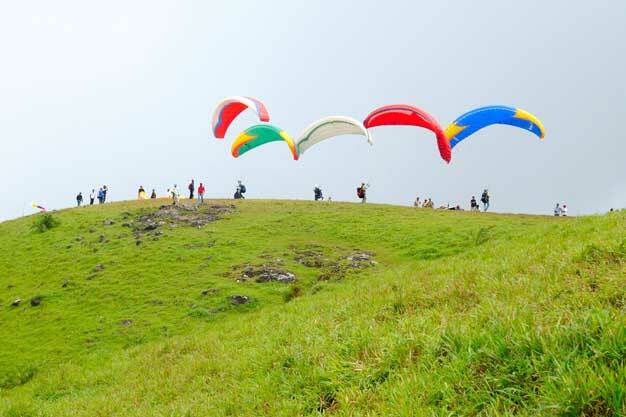 A perfect tourist place situated 1200 meters above the sea level spot surrounded by the greenery of tea gardens , Fresh cool air, murmuring Pine forest ,small waterfalls , attractive meadows inviting you to vagamon.Reaching Vagamon itself is an extraordinary experience. 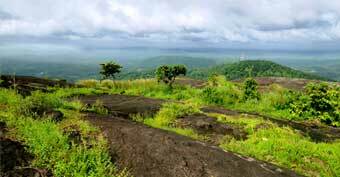 The meandering road to Vagamon is cut in solid rock lined with pine forests. 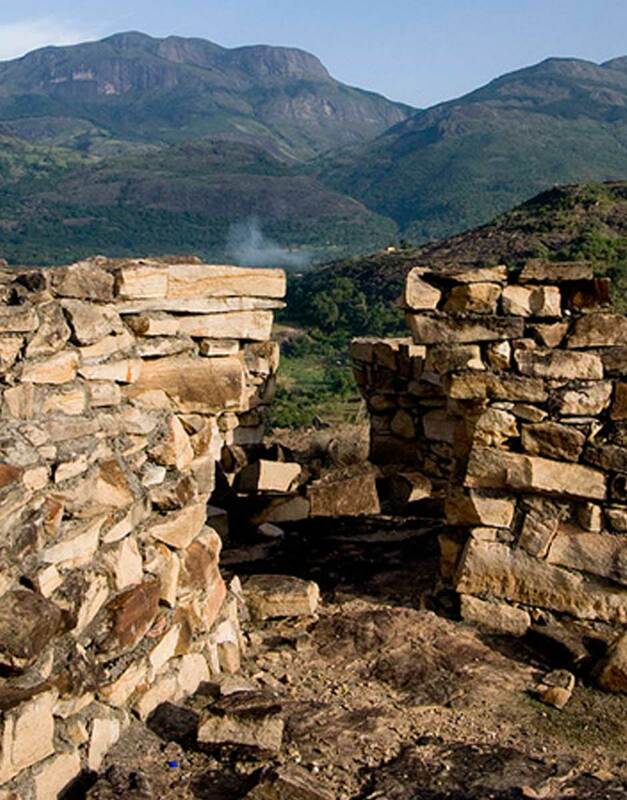 And as you wind your way through green capped hills, the rolling plains come into view thousands of feet below you. 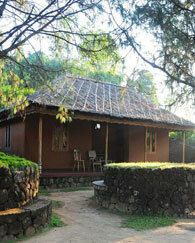 This tourist place also has to offer Thangal Para, the Indo-Swiss Project and Kurisumala Ashram. 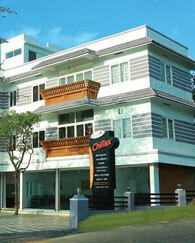 Welcome to a land which would make you come back again and again. 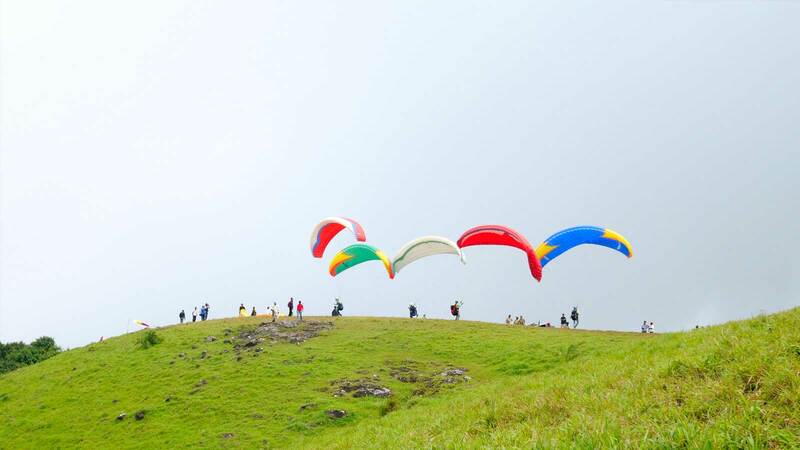 So that you could rejuvenate yourself and cherish memories of this enchantingly beautiful land.Vagamon hill station is comprised of a beautiful series of hillocks, valleys and cascading waterfalls that make it the ideal getaway for tourists. 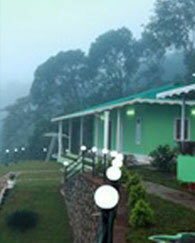 Take a walk along the narrow, mist covered zigzag roads that wind up the hills and experience true bliss. 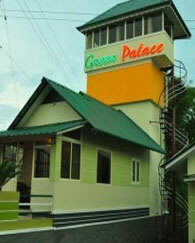 For adventure seekers, there is an option of trekking, para gliding or rock climbing. 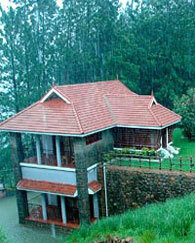 Relish the mist covered hill tops that the valley of Vagamon has to offer. 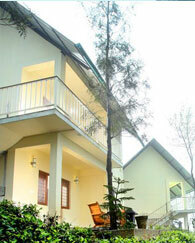 Enjoy the laid back lifestyle at the mystic hills and have a fun filled honeymoon. 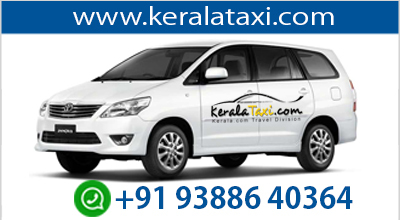 Kick start the new chapter of your life with this package. 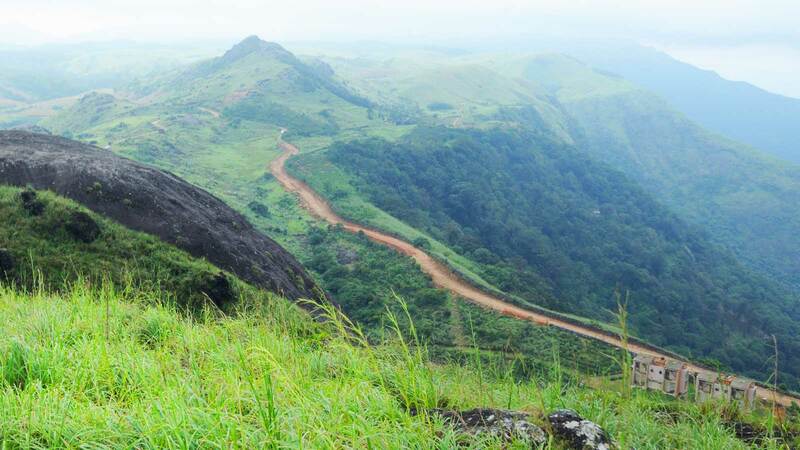 Walk around in the hills and misty forests of Vagamon or spend your vacation in the serene ambience with much needed seclusion, a splash of luxury and loads of memories with this package. 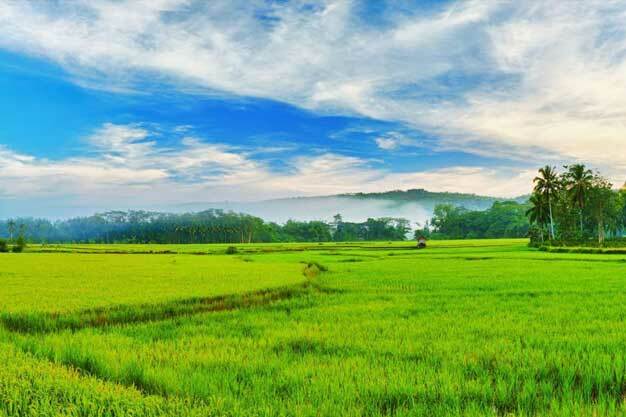 Wayanad or the Land of Paddy Fields, is a destination fit for that adventurous explorer in you, with many natural wonders that would amaze you. 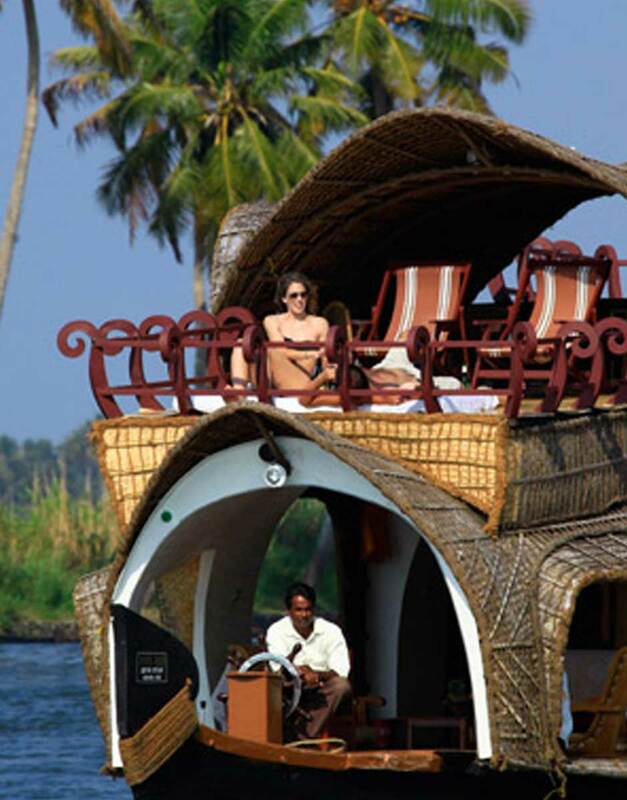 The palm fringed canals and shores and the serene backwaters are what welcomes a tourist who visits the Venice of the East, Alleppey/Alappuzha. 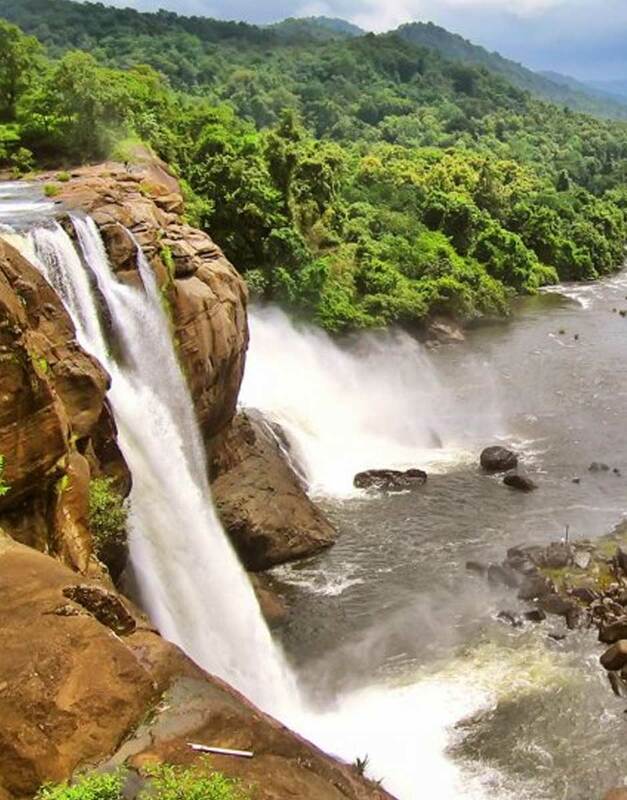 With the Largest Waterfall of Kerala, Athirappilly, is a destination that one must visit to experience the grandeur of 'the Niagara of India'. 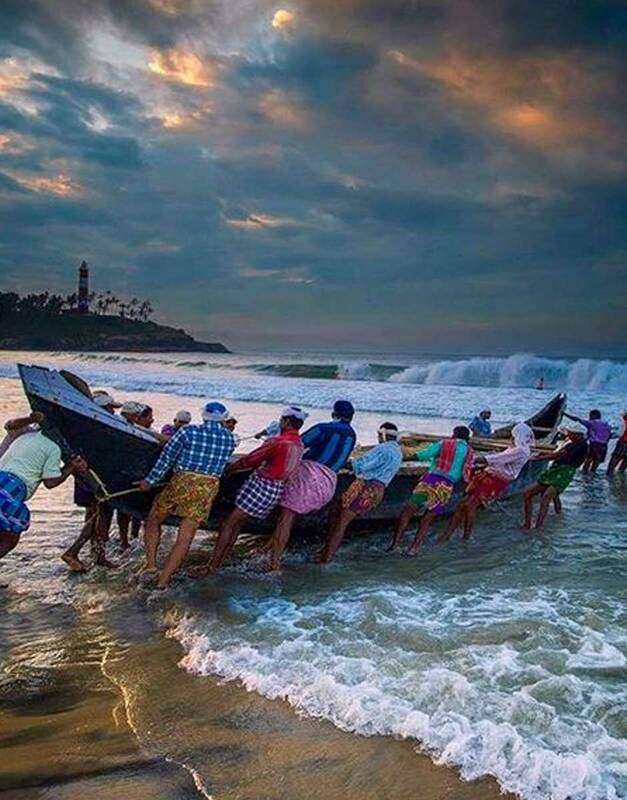 One of the famous beach destinations of Kerala, Kovalam is an apt location to bring out the beach lover inside you, with the various activities that it has to offer you. 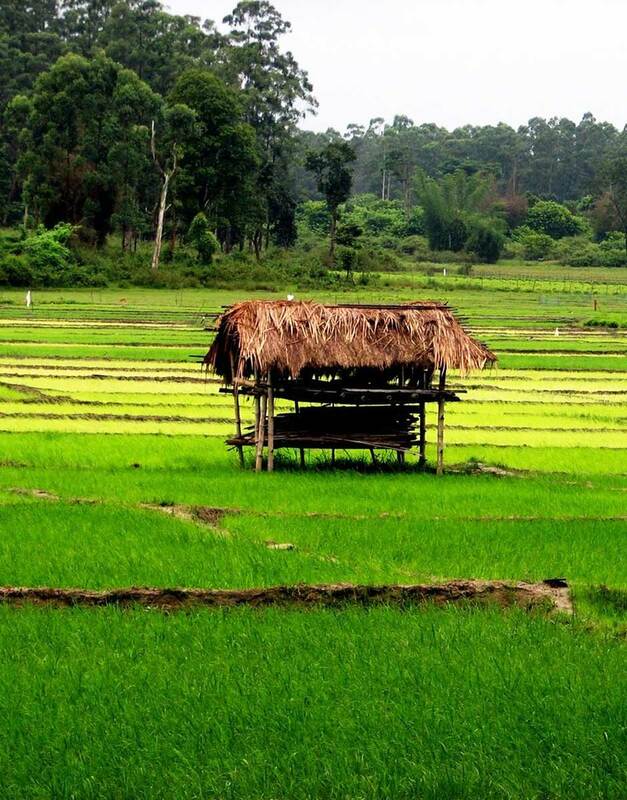 Coconut groves, palm fields, lagoons and backwaters is what makes up this serene location of Kumarakom, where your vacations can be painted into a beautiful picture. 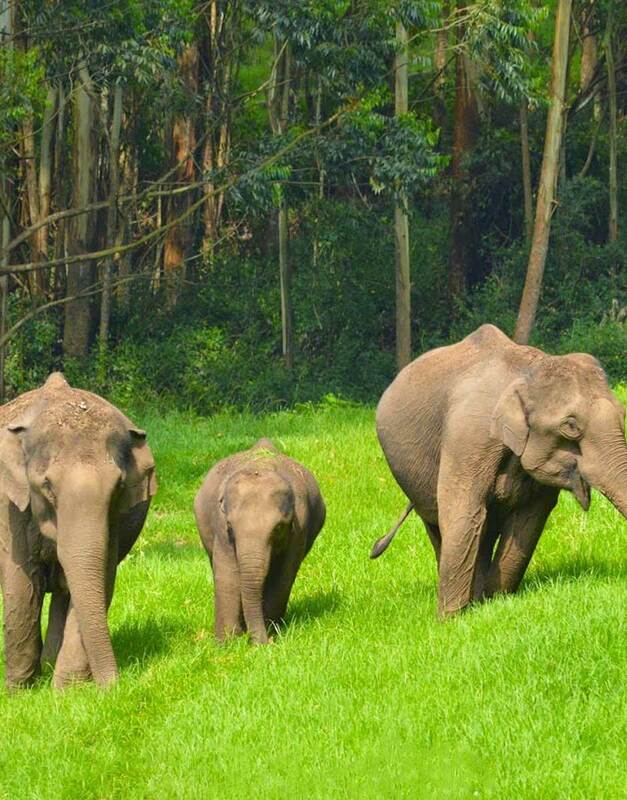 Thekkady, one of the popular hill stations of Kerala, is home to the famous Periyar National Park, where you can see wildlife and nature through activities like bamboo rafting, elephant rides, trekking etc. 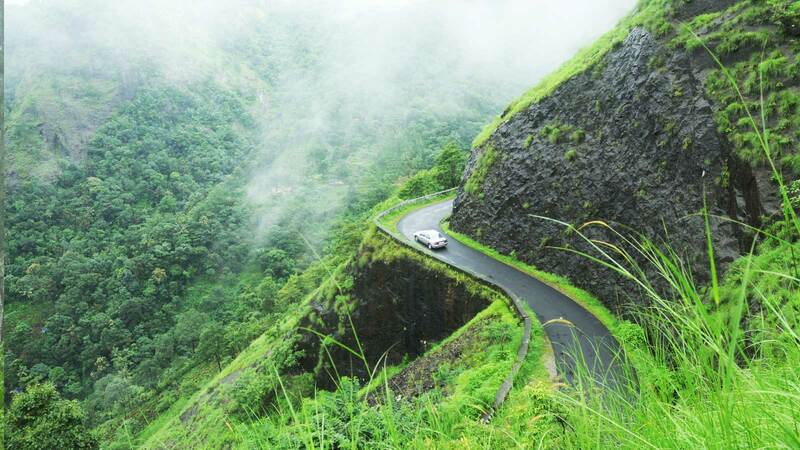 A hill station in the Idukki district of Kerala, Munnar is one of the most beautiful destinations in Kerala, which cannot be neglected while having a trip to the Gods Own Country. 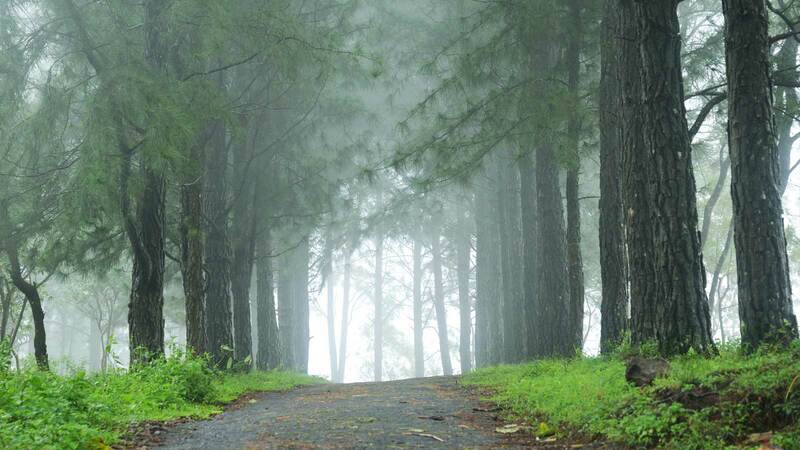 42 kilometres away from the city of Munnar is this serene location of Marayoor, which is the only place in Kerala that has natural sandalwood forests.